I got another one: Why did the chicken go to the seance? 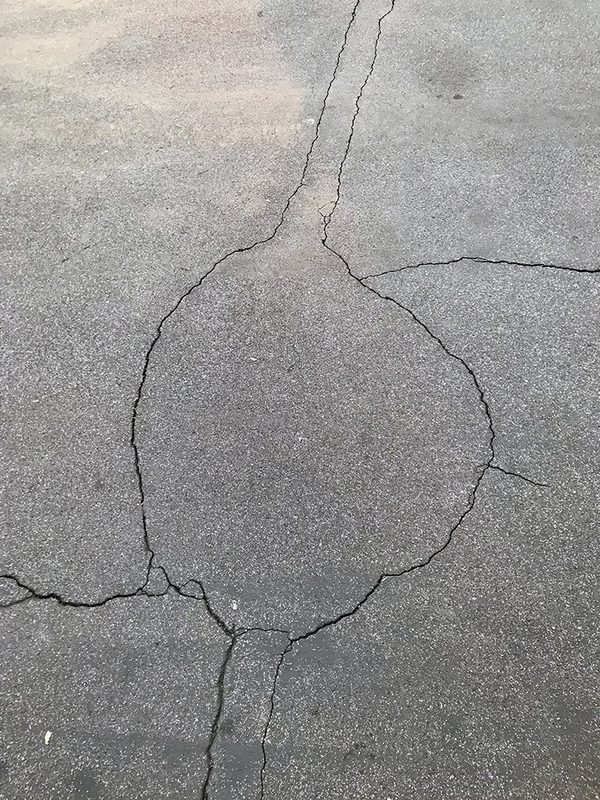 This entry was posted in Personal Stories and tagged abstract art, art, chicken jokes, cracked pavement, cracks, creativity, parking lot, photography, street photography, visual arts. Bookmark the permalink.